Witness describes flipping on the accused drug lord and helping the DEA because conflicts with cartel made his life as its main U.S. distributor increasingly risky. 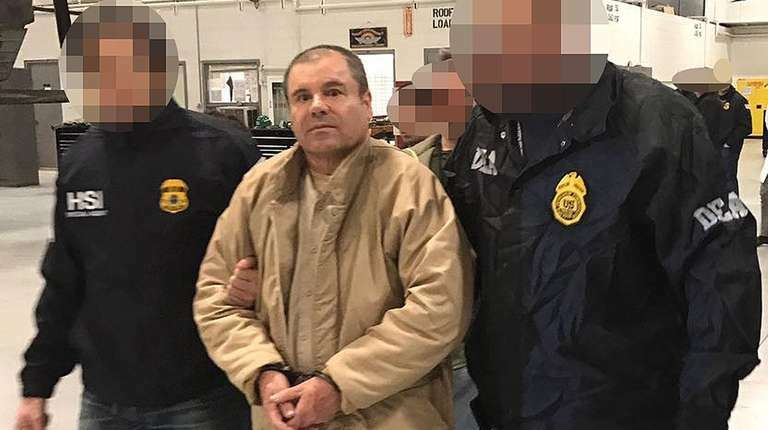 He grew up in Chicago, the son of an often-imprisoned drug dealer, but after pursuing the family trade and distributing nearly $1 billion worth of cocaine for the Sinaloa cartel’s top leaders, Pedro Flores decided to turn on Joaquín “El Chapo” Guzmán Loera because he didn’t want to follow in his father’s footsteps. Flores, testifying publicly for the first time Tuesday at Guzmán’s trial in Brooklyn federal court about how he came to flip on the alleged drug lord and make secret recordings for the DEA in 2008, said his shift was triggered by conflicts in the cartel that made his life as its primary U.S. distributor increasingly risky. 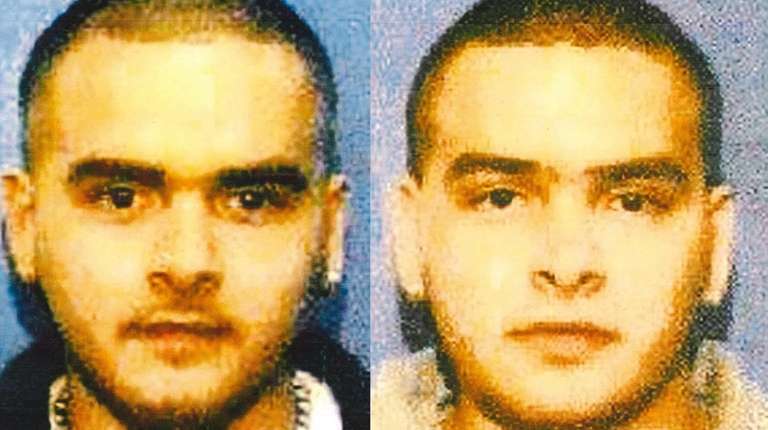 Flores, 37, and his twin brother, Margarito “Junior” Flores, ran a sprawling distribution network out of Chicago that sent cocaine and heroin smuggled by Mexican traffickers to customers in cities from Minneapolis and Milwaukee to Columbus, Ohio, Philadelphia, Washington, D.C. and New York City. More than a half-dozen informants have testified against Guzmán since the trial began last month, but they have all been Colombian suppliers or Mexican smugglers who were caught. Flores and his brother, also expected to testify, are the first American distributors, and the first to have turned themselves in. Secret recordings of Guzmán are expected to be played in court Wednesday. In his testimony Tuesday, the boyish-looking Flores provided some of the trial’s most damaging testimony yet. He described a naked man chained to a tree on his first visit to Guzmán’s estate, and the alleged drug lord’s reaction when Flores said later he once feared the cartel might line men up and shoot them for fun. Soft-spoken and speaking in English, Flores said he learned the drug trade by translating for his father and unloading shipments in Chicago. When their father and older brother were jailed, Flores testified, the twins, 17 at the time, took over. They set up multi-kilo shipments from two different middlemen — both, it turned out, linked to Guzmán — and gradually expanded from Chicago, he said. In the early days, he said, the drugs were dropped off in a beaten-up Ford Econoline van left for him with keys at a Dennys outside Chicago. As they expanded, he said, they learned to put their stash houses to hold the drugs and count the cash in the “best neighborhoods,” like one in New York with “a beautiful view” of the Brooklyn Bridge. After being indicted in the U.S. in 2004, he said, the twins moved to Mexico. They ran their distribution network by cellphone, and were able to parlay their reputation into a direct connection with Guzmán and cartel co-leader Ismael “Mayo” Zambada Garcia, he testified, distributing an estimated 38 tons of cocaine worth about $800 million from 2005 to 2008. Flores was kidnapped himself once and held for 16 days by a disgruntled middleman before his brother got Guzmán — referred to by Flores regularly as simply “the man” — to intercede. Later, the twins’ father was kidnapped by the same man, he said, and Guzmán sent a crew of 25 to rescue him. He scolded Flores for supplying the men with stolen cars to use in their raid. 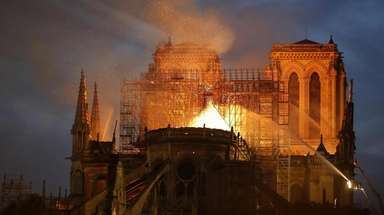 “No innocent people should take a loss because of something like this,” Guzmán said, according to the testimony. But those scruples did not apply to targets of vengeance. After Flores’ father was rescued, he asked one of Guzmán’s henchmen what became of the kidnapper. “He said he had suffocated him to death, by putting a plastic bag over his head,” Flores recalled. Flores decided the only way out was to work with the DEA. He said he recorded Guzmán on a device he bought at a Radio Shack in Mexico and has since provided information on more than 50 people in his own organization and the cartel. Flores is nearing the end of a 14-year sentence for trafficking. His testimony is expected to resume Wednesday.